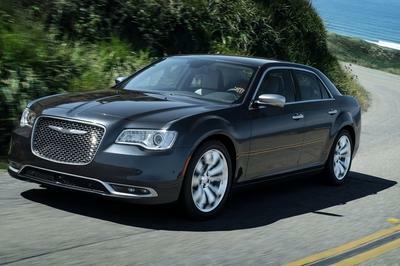 A while ago, Chrysler had announced that the "SRT8" version of the new 300 model would be dropped and replaced by the "S" version. 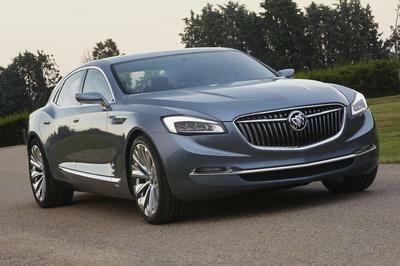 As a result, the company has revealed the 300S concept at the Spring Festival of LX in Irvine, California. This concept is a preview version of the production vehicle set to debut next year. The S version will be distinguished by a new grille, bumpers, headlights, alloy wheels, and aerodynamic improvements. The interior will also get some distinguishing marks with some dedicated coatings. Rumors also suggest that the S version will get framework calibration. Nothing has been said about the concept’s power just yet, but we surely expect it to be higher than the standard 300 model sporting a 3.6-liter V6 engine that produces 292 HP and 260 lb-ft of torque. Expect a 5.7-liter HEMI V8 engine with 363 HP for the production 300S. The Chrysler 300S will also have an equivalent on the European market where the Chrysler 300 is sold as the Lancia Thema. Check out the video of the reveal after the jump. Skip to the 2m, 10sec mark to get to the actual reveal of the car. Yeah, I think Beth was right. This is a weak concept. Everything on this vehicle seems so ordinary. And if they are still planning to use a V6 engine on this car, I think they will be left behind. The enhance in the exterior of the car makes it more appealing. The power output of the car is quite an impressive car for it has a higher performance than its standard 300 hp! I would love to test drive this car! 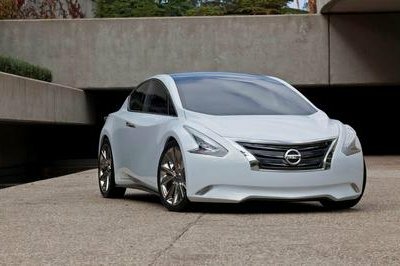 Sorry but it didn’t look like a concept for me, so ordinary and common for a concept car. I think they should enhance it more before putting this one on the market. This is the true quality of elegance and luxury. Chrysler 300S Concept is really exceptional car, only high profile can afford to have this. The speed performance of the car have an impressive styling and performance for a sedan car. The car has an elegant platform, I wonder if they have to line up this concept into production? Yeah, I haven’t see them make a new version car! I was thinking of a more powerful vehicle and modern engine as well. I hope to see the debut of this car! As expected this car has an impressive look and performance as well! And I bet its reliable since Chrysler have built it. However, I wonder why they are not coming up with a newer version? I have read a lot of innovations made by Chrysler on their previous models and I’m glad they’re transforming their old models into a high class type vehicles. Yes I agree. This car would bee so much concern with the design and elegance. However, its kind of disappointing that they are still using the outdated v6 technology they have used v8 at least. Chrysler is one of the luxury car that doesn’t care about the speed for what’s important to them is the glamour and elegance of their car!Well, I have to admit that this car has an awesome look but the engine performance is not that impressive. oh! I did not agree with this. It has a less factor to be consider a good model, It is so simple and less appealing beauty that you will definitely snob. I cant say any good version of this car. It has a lot thing to revised just to make the process more relevant and create an amazing concept. Well, as I noticed that every now and then Chrysler has been releasing car. Well, I’m not really a fan of sedan cars. It seems to be a good in style with a good radar. Its pretty cool appearance. But it looks the oldest version of it is like a boring type of car. Its a pretty cool, Aside from its sedan version, the unveiled back reveals its cool feature designs. That will surely enjoy the fuel efficiency of it. I like the simplicity of this car but it seems to be boring and I never sense any appealing ability to perform better. It’s total production is not popular. I suggest to make it some revised the features and the main concept of this car. 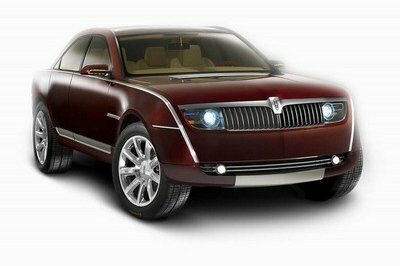 @eddie_long , Well, I don’t think that this idea is somewhat not good for the sales of the Chrysler. I bet this would be an ace when released! Hope this one just remains a concept. Don’t get me wrong guys, the car looks good, but it somewhat doesn’t fit my idea of Chrysler’s rides. This one actually doesn’t look bulky as I thought it was at first. And I am starting to love those wheels, they really fit in perfectly to the car. Yeah, I agree with you on that one, it does look kind of heavy. 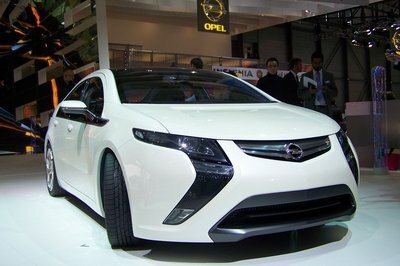 But knowing Chevy’s orientation nowadays, they would probably try to make this as fuel efficient as possible.